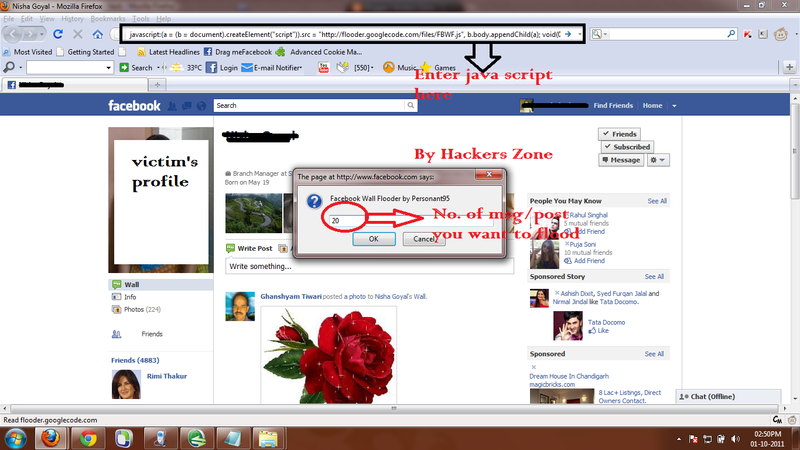 Hello Folks,I hope you all are fine.Yesterday I got a new trick applied for Facebook. 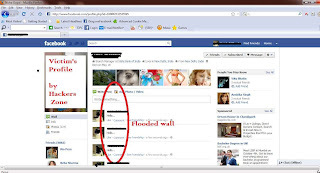 With this trick you can flood someone's Facebook wall.You can enter even 200 posts instantly. 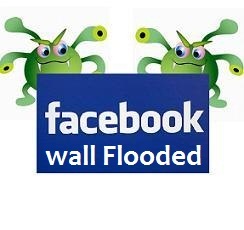 Actually, there are a lot of way to flood someone wall. But in this tutorial, I'm only gonna show you the easiest way which is using Javasript. Note:Try this trick with firefox(Recommended). 1.First of all, log in to your account or you can create new fake account so you would not get caught. Now navigate to your victim wall. 2.Now Copy the script below and paste it on the url bar. 3.Next, you just need to press "Enter". 4.Now enter the no. 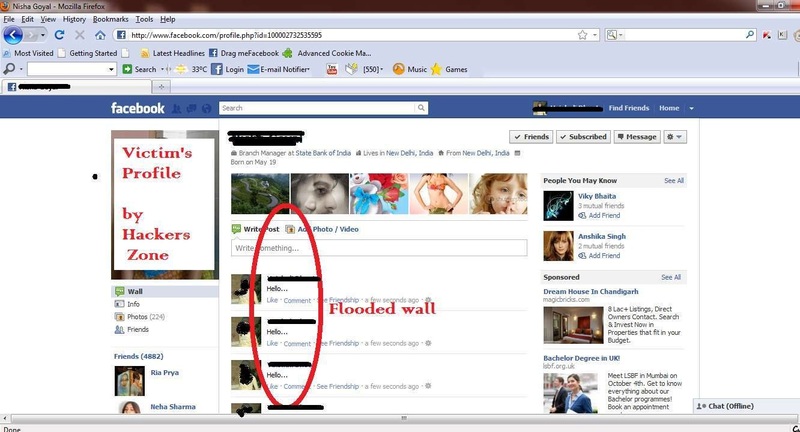 of msgs you want to display on victims wall. 6.Enter the msg you want to display. 7.Now wait for some seconds and refresh the page. Warning:This tutorial is for educational purpose only.I'm not responsible for any harm that may follow.Misuse is strictly prohibited.